I often run questions and answers from subscribers to my SharingwithWriters newsletter. 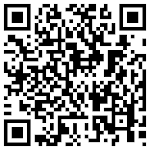 Those who ask questions can choose to do it anonymously or with links and a pitch for their books. If you would like to get a prompt to read your SharingwithWriters newsletter in you e-mail box, subscribe at http://howtodoitfrugally.com. The signup form is in the upper right corner of most every page. And you'll get a free e-copy of my booklet full of wordtrippers. Getting Your Book into Campus Libraries and More! I'm going to use my husband's experience with his What Foreigners Need to Know About America from A to Z as an example because he was so successful with it. He spends about 30 minutes a day sending the letter to the correct person when possible. Sometimes that's only one contact. Some days, when research goes well, it's three or four. He's had some amazing successes like having his book chosen as gifts/recommendations by the university that hosts the Fulbright Scholars in the US each summer. There is a cost to it beyond time. He offers a free book to those influencers who show an interest, but these most often don't result in single book sales, either. The top sale we could trace to his letters (it's sometimes easier for self-published authors to trace sales to a specific effort) was 59 copies. Be aware, that if you find an instructor who recommends your book or uses is at class reading, the bookstore often stocks the book automatically. But not always. It doesn’t hurt to mention in a separate query or phone call that your book was ordered for a specific class or that Professor X showed an interest in your book. One more secret. He keeps at it. IBPA (Independent Book Publishers Association) had a catalog that they send out to libraries, a separate one to university libraries and one to reviewers. I've used that program. It can be good...or not. Depending on the title. Carolyn Howard-Johnson brings her experience as a publicist, journalist, marketer, and retailer to the advice she gives in her HowToDoItFrugally series of books for writers and the many classes she taught for nearly a decade as instructor for UCLA Extension’s world-renown Writers’ Program. 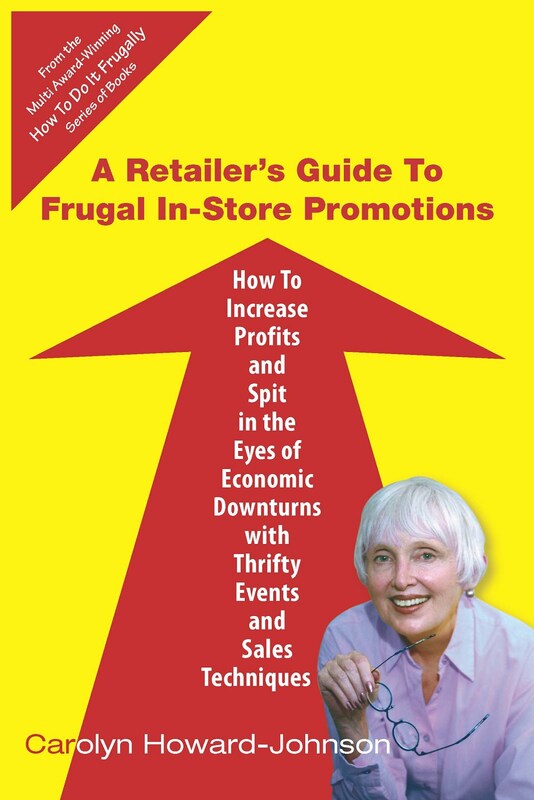 All her books for writers are multi award winners including the first edition of The Frugal Book Promoter published in 2003. 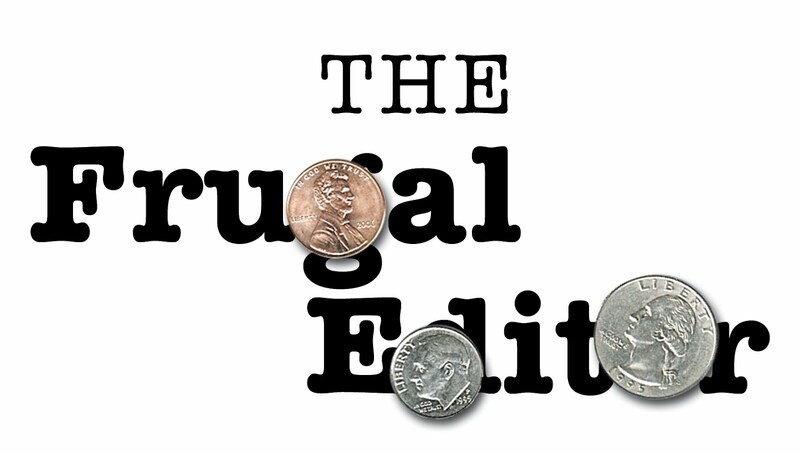 Her The Frugal Editor, now in its second edition, won awards from USA Book News, Readers’ Views Literary Award, the marketing award from Next Generation Indie Books and others including the coveted Irwin award.